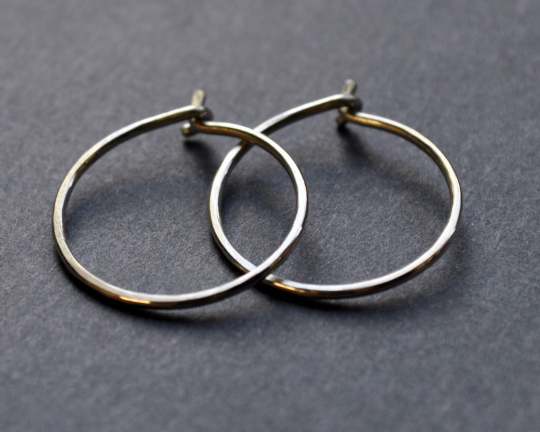 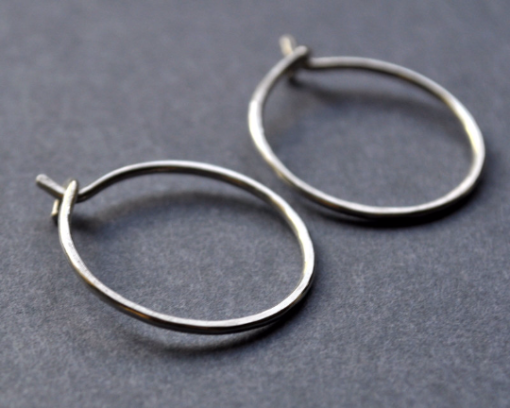 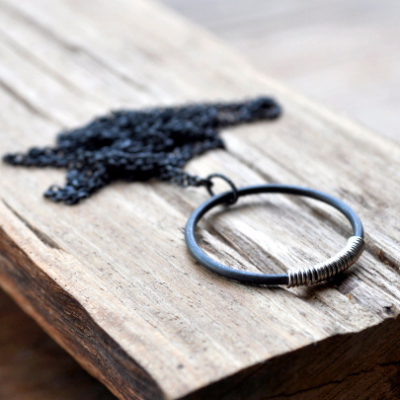 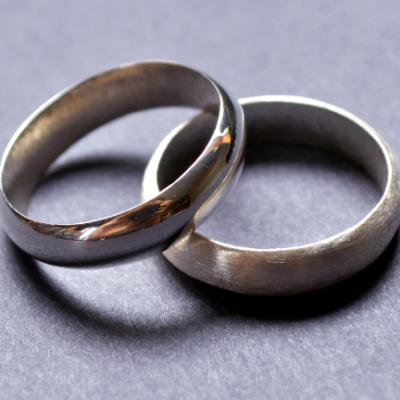 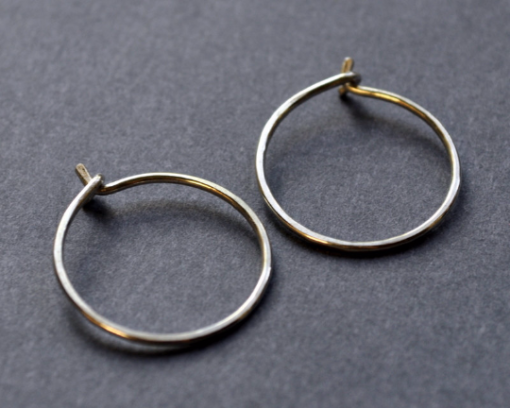 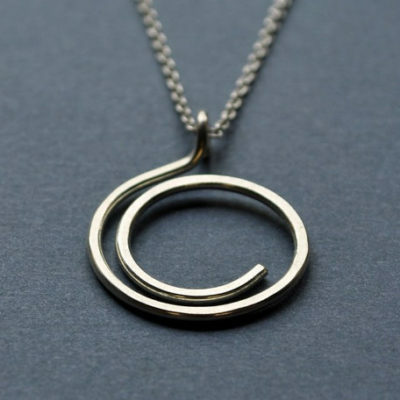 Simple handmade sterling silver hoops – so light you won’t know you’re wearing them! These are the Tiny version – they measure just over 1.5cm (a little less than 3/4 inch) in diameter, and are made from 1mm/18 gauge wire. 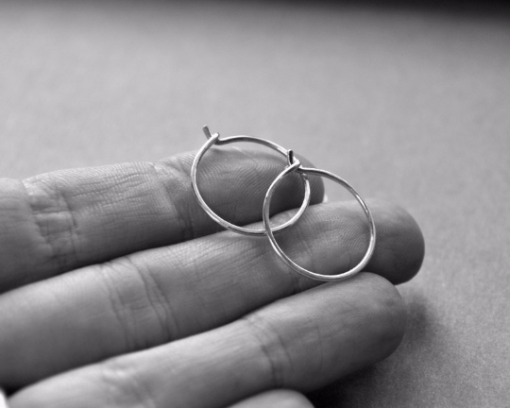 Small, Medium and Large versions are also available. This is slightly thicker than ‘regular’ earrings, but should be comfortable for anyone who wears earrings regularly.